Prezentare Buck is a four year old shepherd dog living a pampered life as an estate dog. His life changes when he is suddenly kidnapped and sold into service during the Klondike gold rush, for he is made to haul heavy sleds through the deep snow fields. Being in a new environment, he soon discovers his dominant primordial instinct. He learns not only to survive, but also flourishes in it. 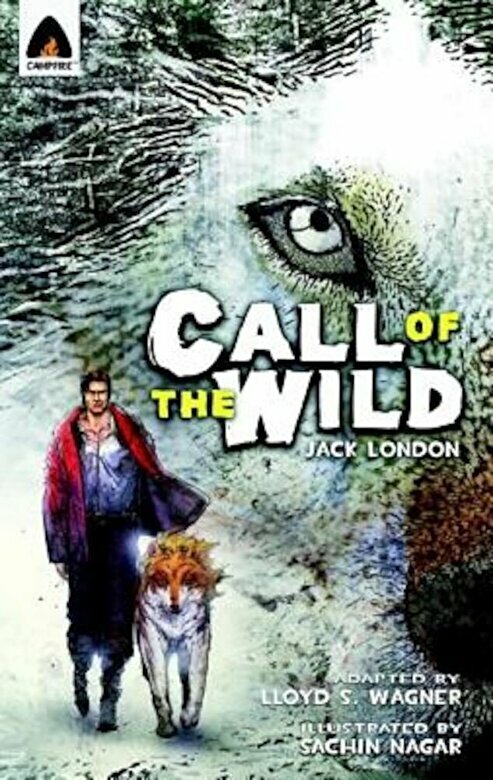 Jack London's The Call of the Wild is a masterpiece in both its style, which set a standard for generations to come, and for its genre, raising adventure writing to the level of classic literature. Exciting and entertaining, Buck's story is also intelligent and thought provoking - a story for all ages.